The Global Benchmark 2013 report was the first publication UBI Global (then UBI Index) released. 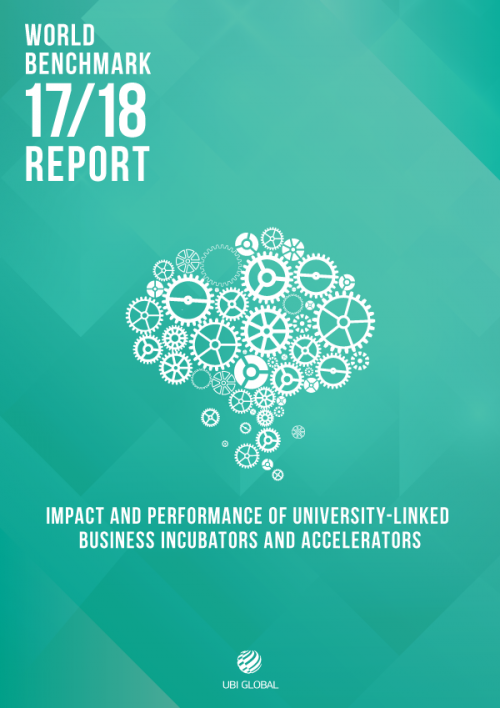 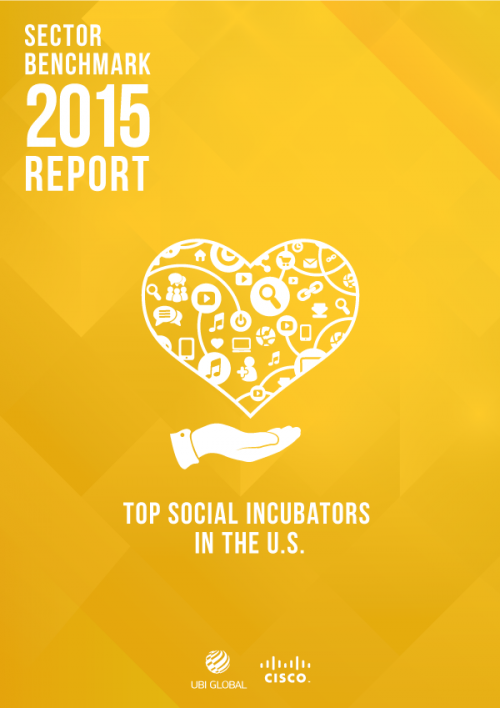 A first of its kind, the Global Benchmark 2013 report covers data related to the performance, operations and clients of 150 incubators from 22 countries who accepted UBI Global’s invitation to be Benchmarked. 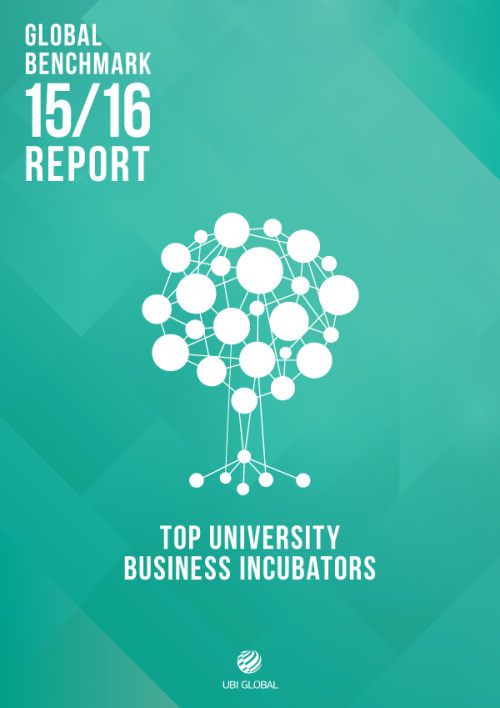 These 150 incubators act as a fair representation mix of different sectors including IT, Biotech, Cleantech, Life Sciences and others. 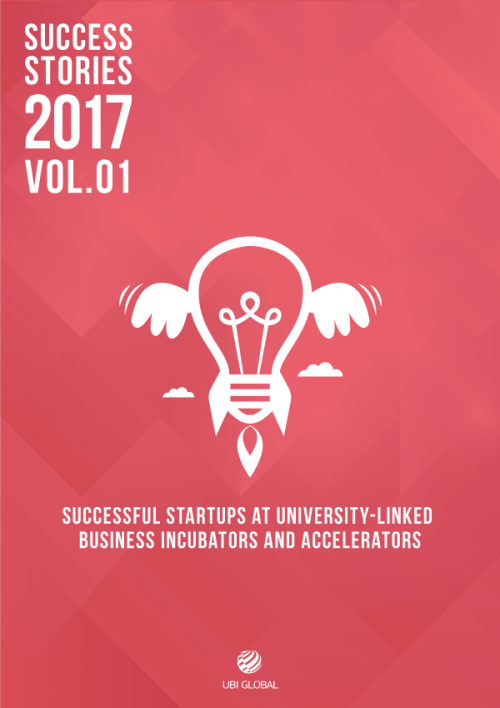 This sample mix also includes different phases of clients, including Idea Phase, Early Phase, Growth Phase and Acceleration Phase. 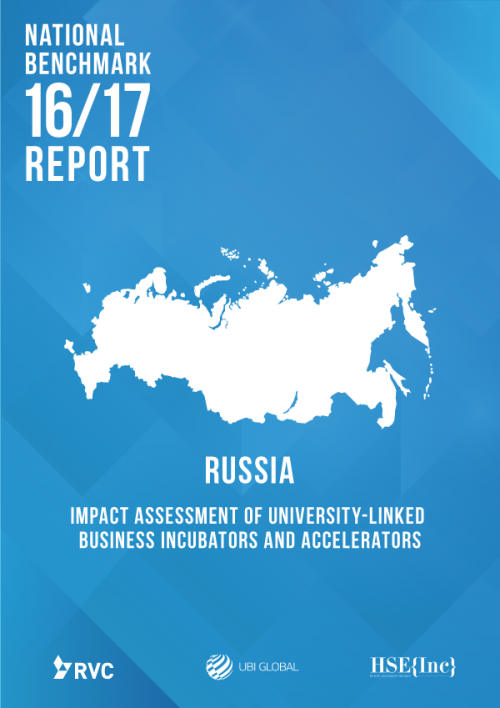 A unique assessment framework was created to measure the performance or participating incubators. 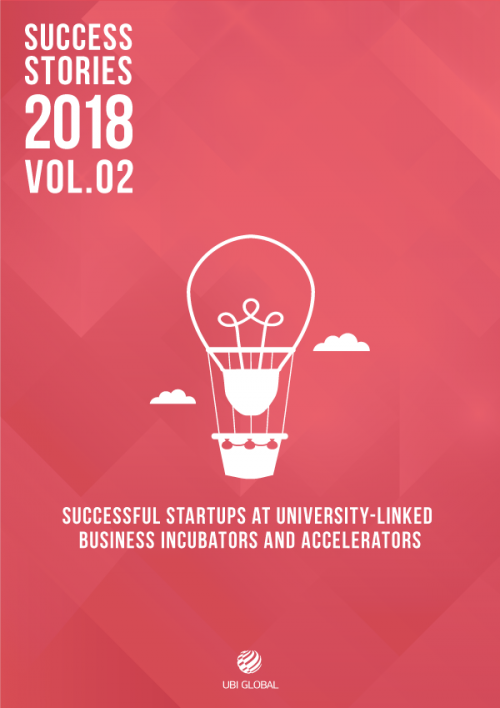 This tool weighs all participating incubators in three broad categories: their Value to the Ecosystem, their Value to their Clients and their Attractiveness superior post incubation performance and internal offers. 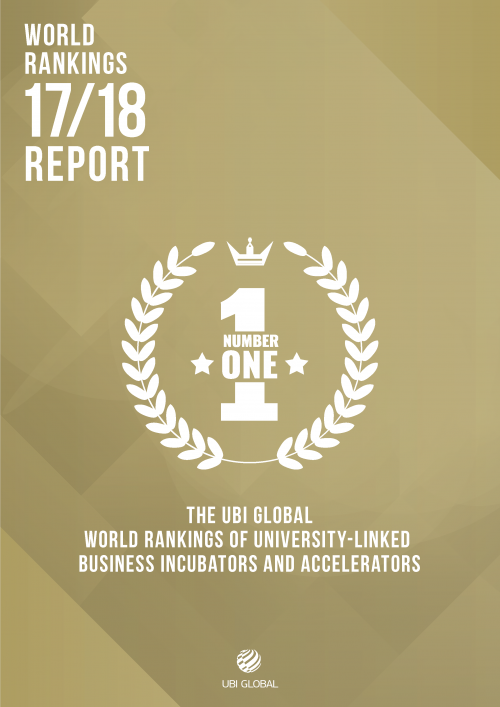 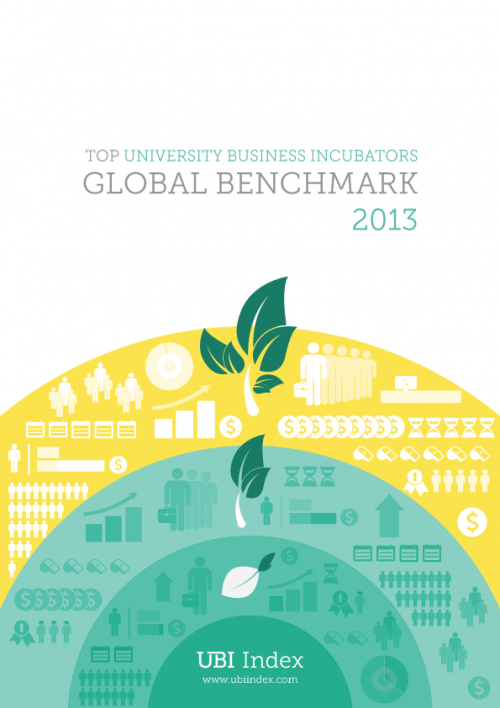 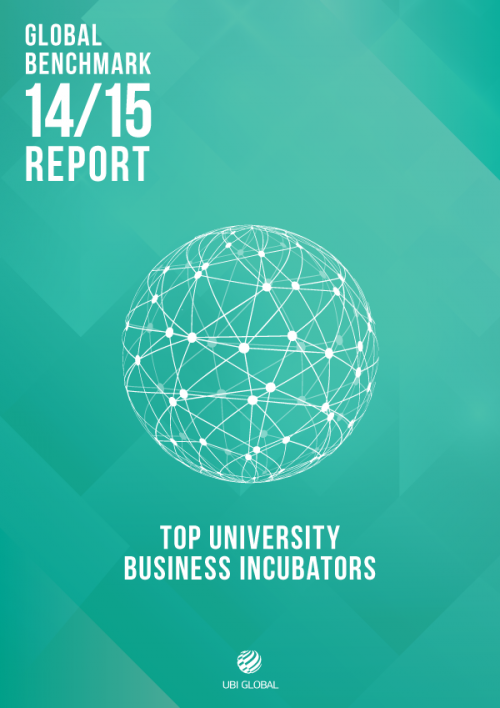 The Global Benchmark 2013 Report is where UBI Global’s journey began and gives you in depth insights on business incubation in 2013.